Is rank important? My first response is No it is not. Working toward the goal of attaining a particular rank however for most people is a useful motivator. I highly recommend that students use the pursuit of rank as a catalyst to improve their mastery of the art. Remember that you are making an investment in yourself. If you, like the majority of people today, find that testing makes you nervous, use the event of your test to overcome that nervousness and increase your self-confidence. The dojo is a safe laboratory. If you prepare for a test and do not do well, what have you lost? Through preparing for your test, you most likely improved your skill level significantly. 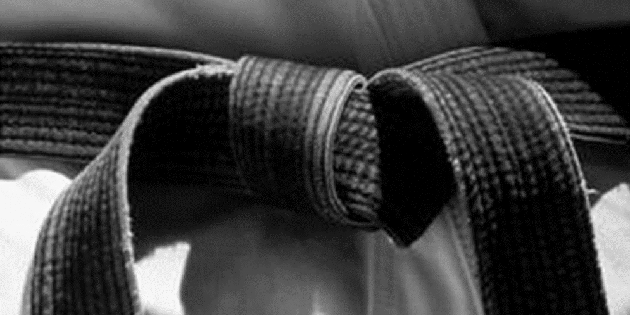 The trial of taking aikido tests publicly can generate dividends for you in life. The experience can build confidence that can be useful in many corners of your life. Think about pitching an idea to your peers during a meeting at work. An idea presented with confidence will be more readily heard and accepted than one offered meekly. So if taking an aikido test increases your general confidence then your confidence may start to influence many areas of your daily life. Lastly, please never use rank to compare yourself with another person. That will do nothing but injure someone.